With careers advancing and responsibilities at both work and home front increasing, employees often find it hard to achieve the perfect work-life balance. Whatever time they do find off work are often dedicated to fulfilling simple and sometimes time-consuming chores. It could be paying your bills, booking tickets for a vacation, picking up relatives from the airport, or making that long phone to call to get a dinner table reserved on a weekend. Companies are working hard on boosting employee morale. They realize that only when employee morale is boosted that they can put in their 100 percent at work as well. It is this very thought that fueled the idea of Les concierges in our client’s mind. 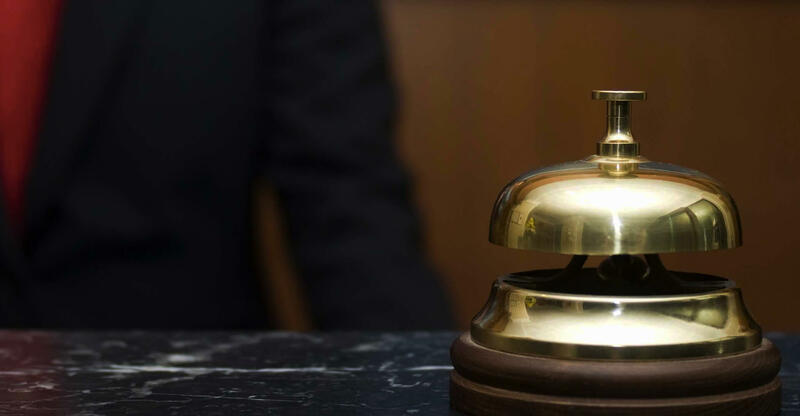 Our product development team designed Les Concierge to help you outsource your daily chores. You could unwind and watch a movie instead of queuing up at a hypermarket cash counter or stay back and finish those important deliverables while the app helps you pick fresh flowers for your dear friend. If ever you have wondered whether you can be at two places at once, Les concierges lets you do just that. The Roars product development team put together a neat UX/UI which can be easily used by employees across demographics. Through our client’s brilliant idea and our unique innovation strategy we created a digital assistant that is at your back and call. A unique B2B and further B2C solution, this app works with some of major multinationals across the country. 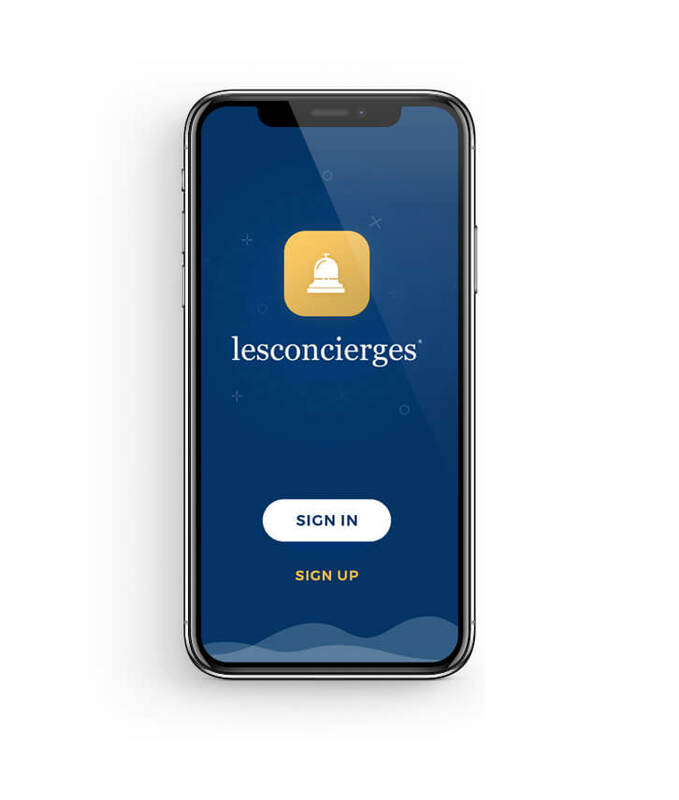 Once a company is registered with Les concierges, their employees can reach out to the Les concierges desk themselves or through the app to put in their service requests. You are just a chat window away from realizing your chore. Using our expertise in mobile development and linking our strategy partner’s core team to the end users, we create a seamless communication channel. Employees will need to type in their requirements as the assistant at the other end get the work done. You can have multiple open items at the same time. Your assistants will keep you updated on their progress so that you are always on top of the matters. This window shows you all the services you had requested earlier and helps you keep a tab on the things done. Let us bring search results to you. We bring in details of things you might be looking for and help you complete transactions on a single window instead of manoeuvring multiple windows. Find, choose, buy. Roars ensured that the UX/UI of the app are as responsive and premium as the offering of their client. Prior to working on the UX/UI they ensured the framework was laid well through the wireframes which helped turned Club Social into a responsive app which was also beautiful to work with. The beautifully designed listings page gives you a sneak peek into the clubs available close to you or at the destination of your choice. You can mention your destination of choice and add filters based on your club preferences to find just the right match. The profile screen also offers a calendar view of upcoming club bookings and reservations made for events or holidays. The map view allows you to view all the Club Social partner clubs, all over the world, with ease. This screen shows you all the requests that have been made and their status, whether confirmed, pending, in the process, or complete. This feature helps in easy communication with your Club Social Manager who provides with you with all the assistance you require to navigate, reserve and use your Club Social experience to the fullest.